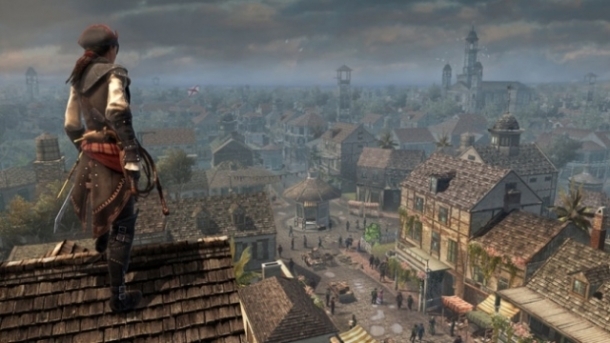 Aveline de Grandpré is an assassin and the main character in Assassin's Creed III: Liberation. She was born to a wealthy French merchant and an African mother, through a commonlaw marital system referred to as plaçage. She enjoyed her position of wealth and respect in New Orleans, no matter what she did. 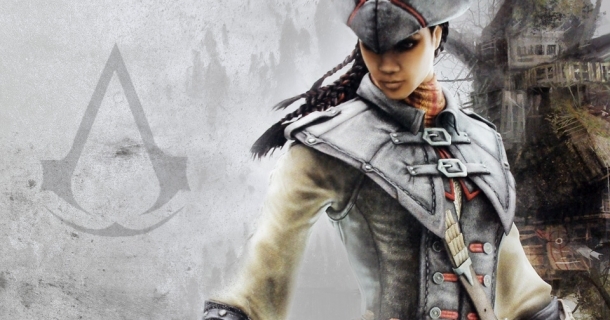 She was inducted into the Assassin Order in 1759, by Agate, who was her mentor.